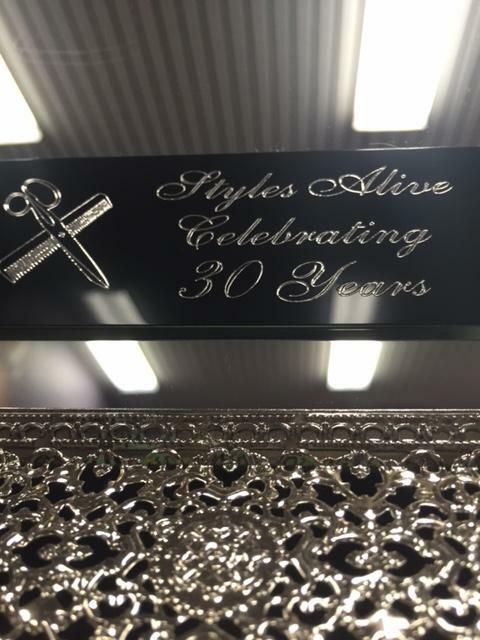 About - Styles Alive Hairstyling Inc.
Styles Alive was started in 1986 and has just celebrated it's 31st anniversary! We are conveniently located in the Fairview area of Halifax, Nova Scotia. Very close to the Halifax Shopping Centre and Bayers Lake Business Park. There is lots of parking available for your convenience. We offer hair services, gel nails, Misencil lash extensions, makeup, spray tan and other esthetic services along with a little boutique where you can find miscellaneous unique products such as purses, clothing and phone accessories. 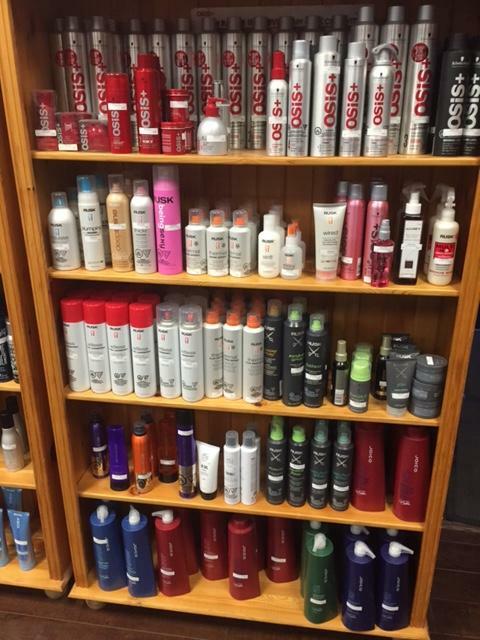 We sell brand name hair care products such as Joico, Matrix, Redken and Schwarzkopf. Droits d'auteur © 2019 - Styles Alive Hairstyling Inc.